Jason joined other local MPs in welcoming the Kirklees Youth Council to Parliament. 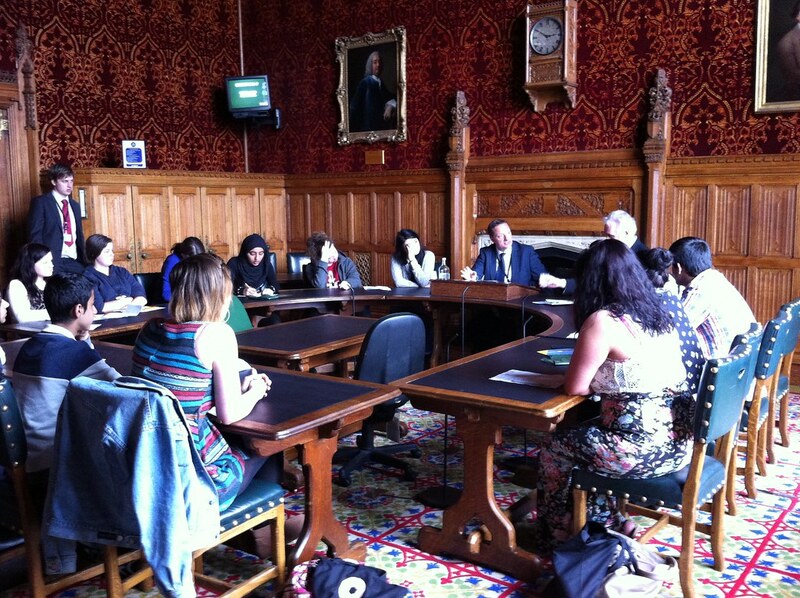 The Youth Councillors were given a tour and then held a Q&A with the MPs. The Youth Council is made up of 32 people between the ages of 13-19 who live or go to school in Kirklees. The Youth Council represent the views of young people in Kirklees and meet every 6-8 weeks. For more information on the Youth Council please click here.